The former Swansea and Liverpool boss joined the Foxes at the end of last month, after two and half trophy-filled seasons with the Scottish side, and has gone on to collect three points from his first two games in charge. 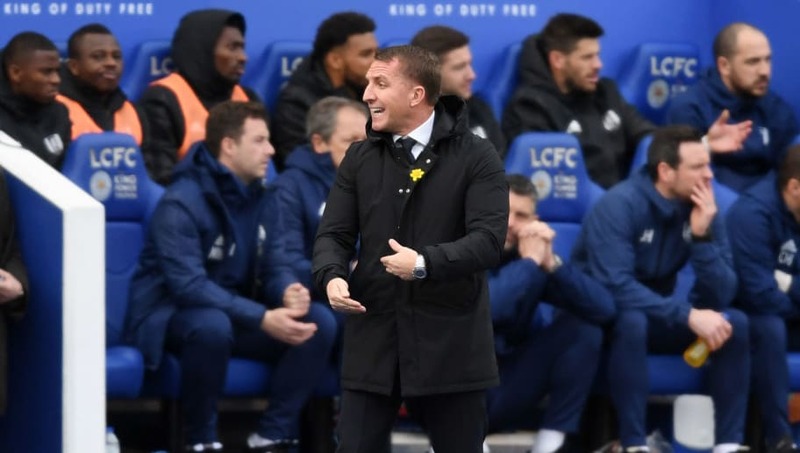 According to reports from the Telegraph, the English club were forced to pay this hefty sum after Celtic included the clause in the four-year contract Rodgers' signed in April 2017, after less than a full season in charge. It is understood that this fee would've been considerably lower had Leicester waited until the summer, which seemed to be the initial plan, but the impromptu sacking of Claude Puel forced them into action. With no other candidates considered on the same level as Rodgers, the 2015/16 champions bit the bullet, coughing up the required £9m to bring the 46-year-old back to the ​Premier League. That fee more than doubles the £4m fee Everton paid to Watford to secure the services of Marco Silva. The news comes as the English side prepare to move into a new £80m state-of-the-art training ground, which should be completed within a year and looks set to become a benchmark for such facilities all around the world. The Northern Irishman was delighted with the developments, declaring: “It’s the first steps of a really exciting journey for us. From the first day we’ve set up a clear vision of how we want to work. “The environment is very important. I’ve found a really young group of players, which I was aware of, with some really experienced group around it. Rodgers will take charge of his third ​Leicester game this Saturday with a clash at Turf Moor against Sean Dyche's ​Burnley.